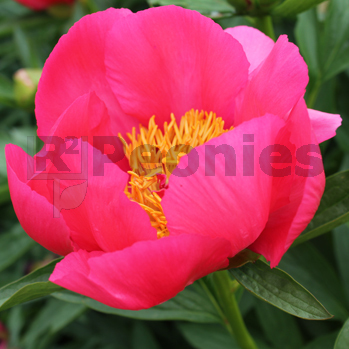 Flame is just a simple, single Peony but it’s perfect for cut flower production. One of the first to bloom and has lots of flowers. Works fast and has no side buds. Perfect for the larger Peony nurseries. Also suitable for landscaping in gardens and city parks and for sure for the container growing. For ordering Peonies contact one of the R2 sales employees underneath.